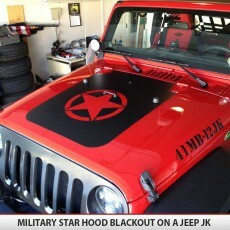 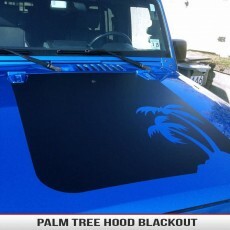 Add aggressive styling to your Jeep Wrangler TJ (1997-2006) Hood Cowl with our high quality automotive grade vinyl. 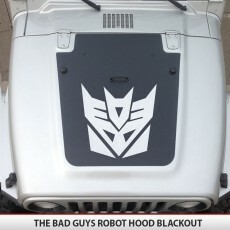 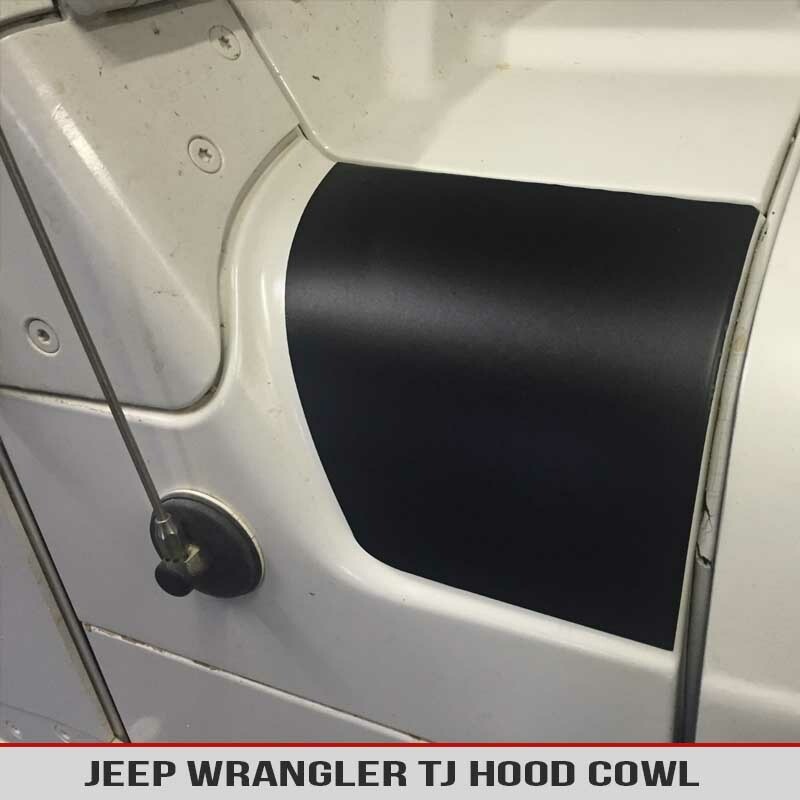 Add aggressive styling to your Jeep Wrangler TJ Hood Cowl with our precision cut vinyl. 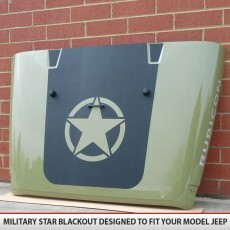 Designed to fit all year TJ from 1997-2006. 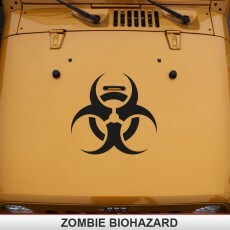 This package includes both the driver and the passenger side. 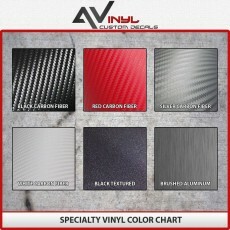 We offer only the highest quality automotive vinyl ensuring many years of use and protection from scratches.